Stamford Hospital and Charter Oak Communities are the focus of the latest case study on the Vita Health and Wellness initiative by the U.S. Department of Housing and Urban Development. In 2011, two major institutions in the neighborhood, Stamford Hospital and the local public housing agency Charter Oak Communities (COC), took advantage of their partnership, cemented in a 2009 land swap, to launch the Stamford Vita Collaborative. This multipartner initiative developed a strategic revitalization plan and established the Vita Health and Wellness District, a health-focused neighborhood of approximately 500 acres centered on a mile-long stretch of the Stillwater Avenue commercial corridor in the West Side. Vita’s more than 20 member organizations are implementing 6 sets of strategies. The primary strategies address housing and health care, represented by the redevelopment of COC’s public housing and the expansion of Stamford Hospital’s campus. Additional programs and services, such as the communal Fairgate Farm and the Parents as Co-Educators program, address the areas of nutrition, education, jobs, and social cohesion. Vita’s health strategies are also a major part of the West Side’s physical revitalization plan, centering on Stamford Hospital’s campus expansion. The Vita Health and Wellness District has already seen successful outcomes, including precipitously reduced rates of street crime and an increase in recreational use of public parks. 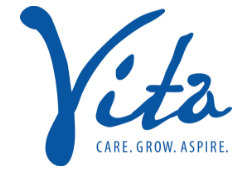 As a result, the Stamford Vita Collaborative is in the process of expanding Vita in 2018 to encompass all of Stamford, at which time the Vita Health and Wellness District will become simply the Vita initiative. 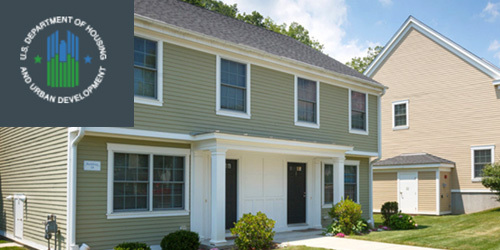 Click here to read the entire case study by U.S. Department of Housing and Urban Development.